The Perseid Meteor Shower is this Weekend! 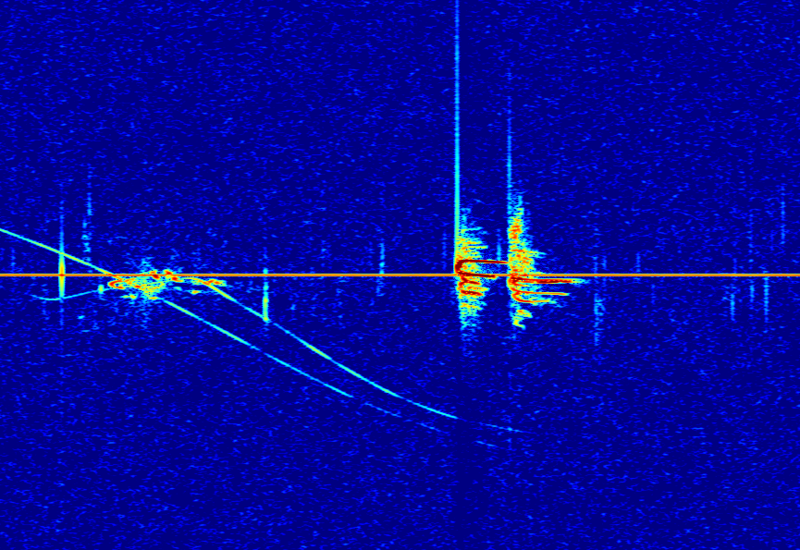 Perseids last year showing very spectacular echoes that Radio Meteor Zoo volunteers like to spot and talk about. …and the Radio Meteor Zoo team need your help! This year they would like to be able to produce an activity curve for one station by August 15. This is very challenging and for that they will need the help of many volunteers. One day of data consists of approximately 300 images. Each of them needs to be analyzed by 10 different users. They will provide images from 11th to 13th of August, one day at a time. So to obtain an activity curve on August 15th, we will need about 9000 classifications in 3 days. If e.g. 1000 users are participating, that will be 9 classifications per user on average, or 3 images classified per day. Of course the more volunteers the better! Data will be released on 12th, 13th and 14th of August as they need to collect and prepare them for upload to the RMZ website. Meanwhile you can also help them by analysing data from the same station obtained on 22nd and 23rd of July, during days when the Perseids were not active at all. If these data are fully processed before the meteor shower, they will then be able to also subtract the background from the total activity. That is the ultimate goal for August 15th. Get involved again at www.zooniverse.org/projects/zooniverse/radio-meteor-zoo. Next Next post: BatWatch is Back!